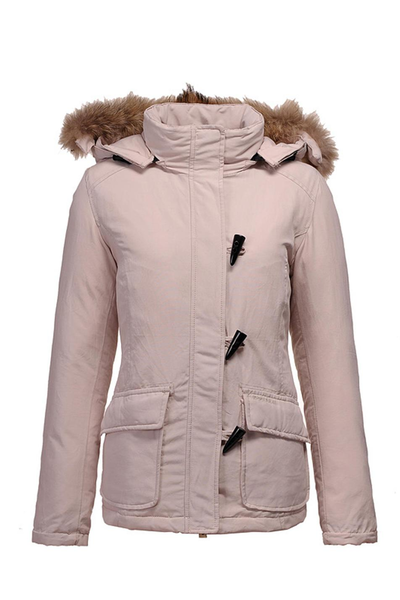 Huge variety of brand name merchandise men’s and women’s jackets and coats. Each garment may include labels and tags. FOB Florida. Call now! We beat any price!